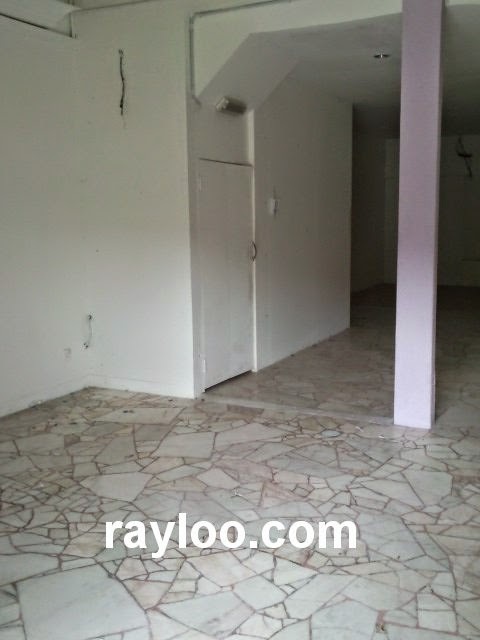 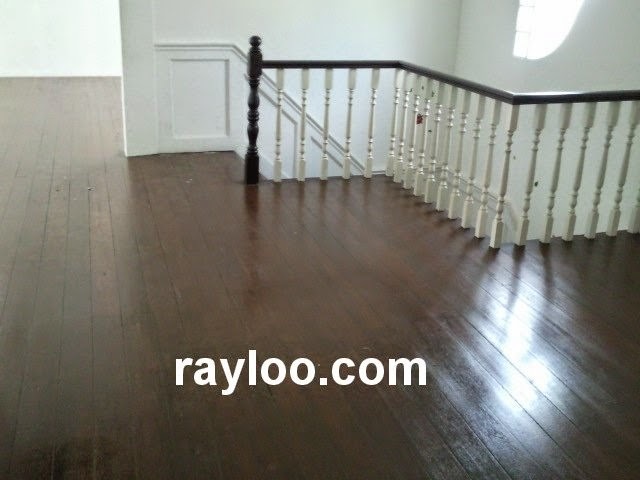 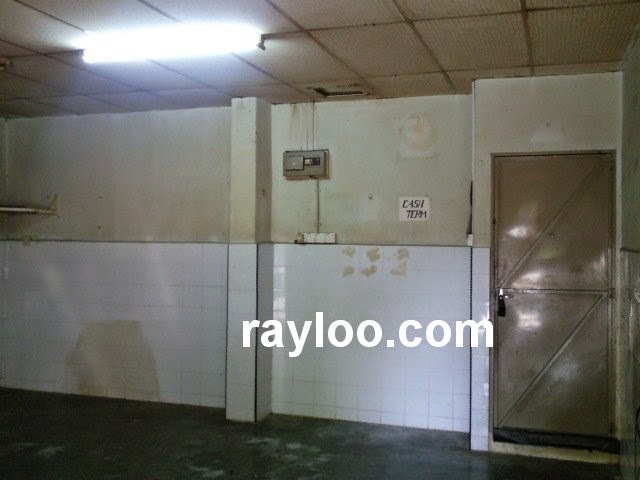 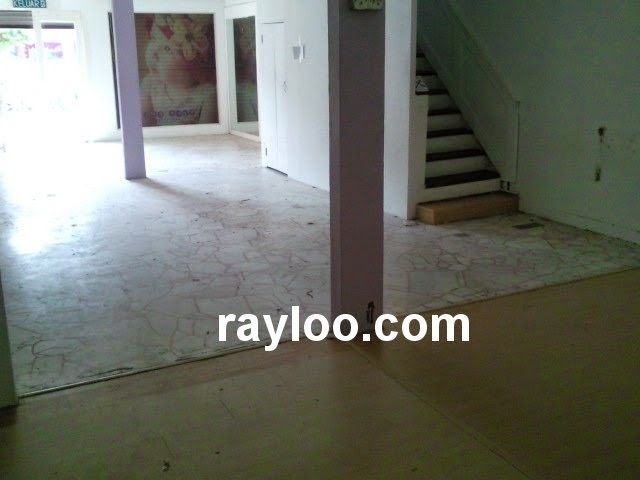 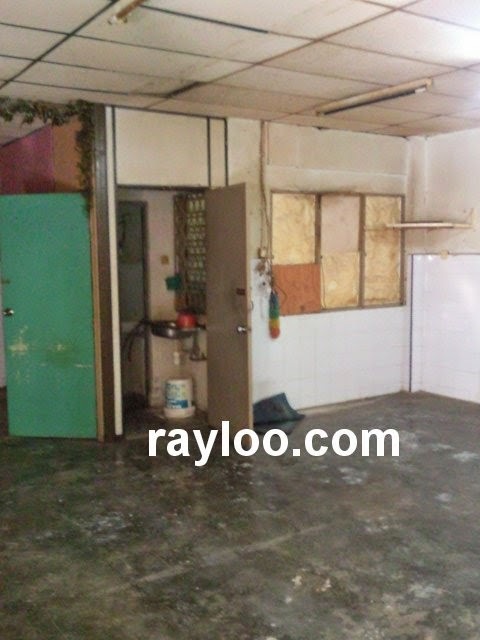 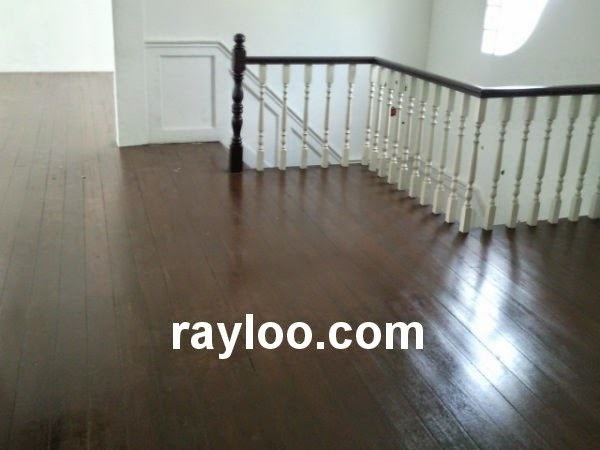 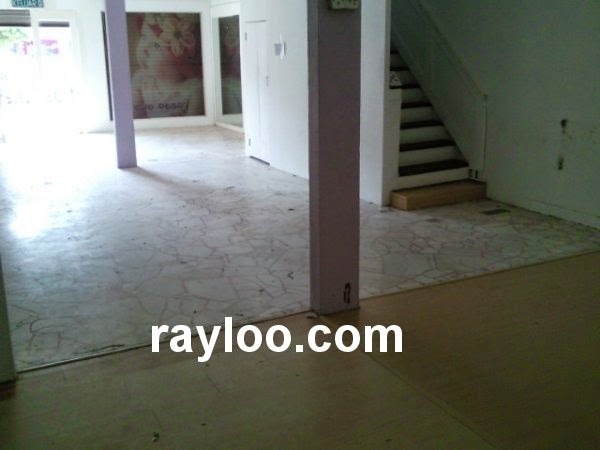 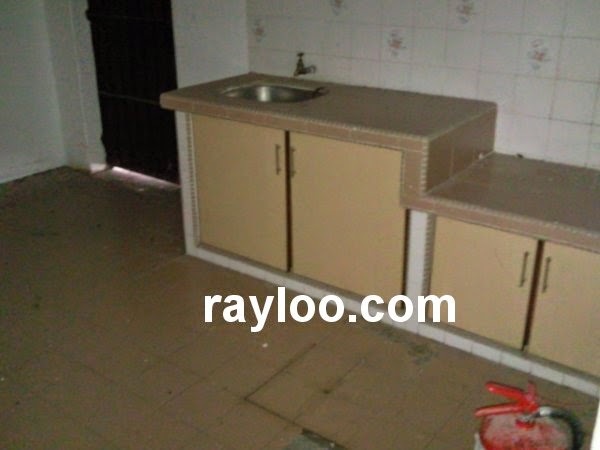 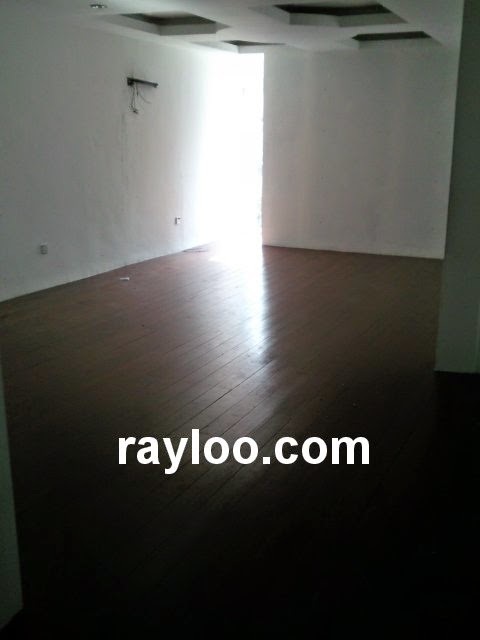 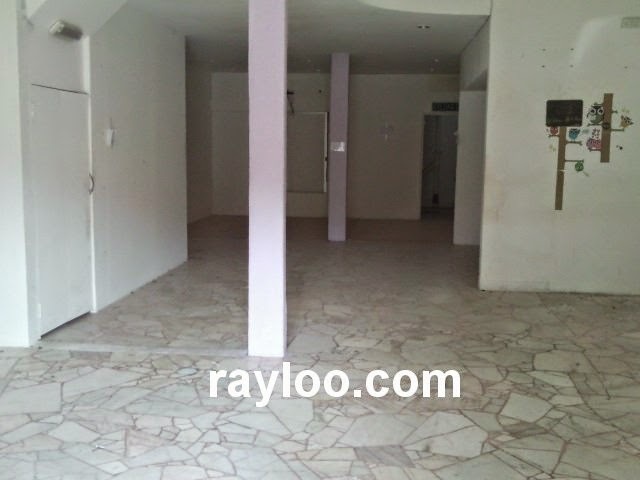 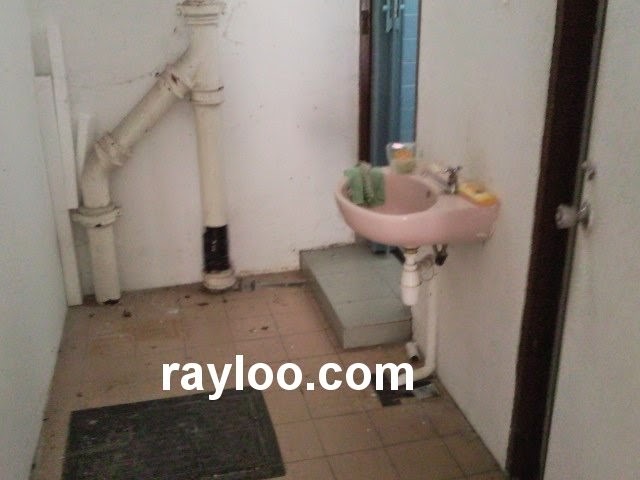 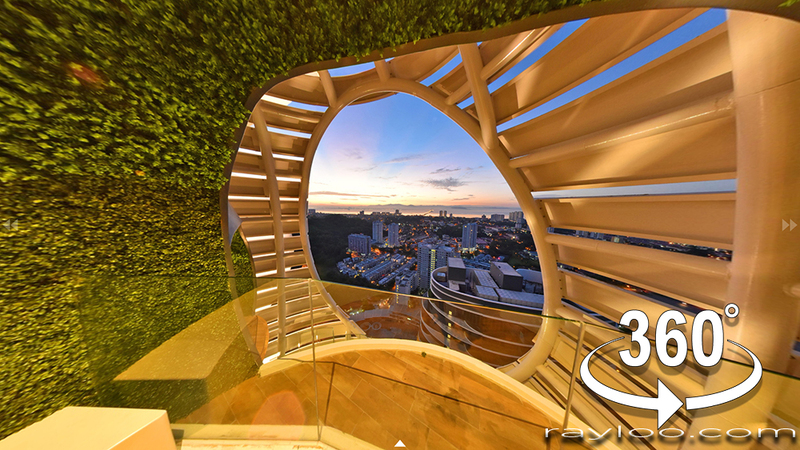 An end lot double storey shophouse on Kelawai Road near Gurney Plaza is for rent at RM8000 per month. 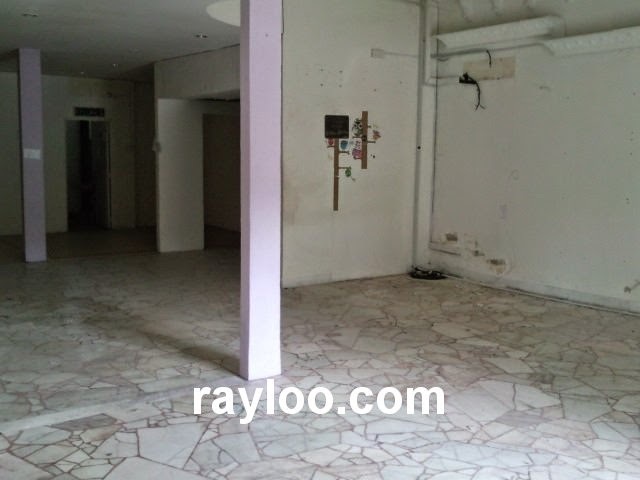 Land area about 1550sf, easy parking infront and by the road side. 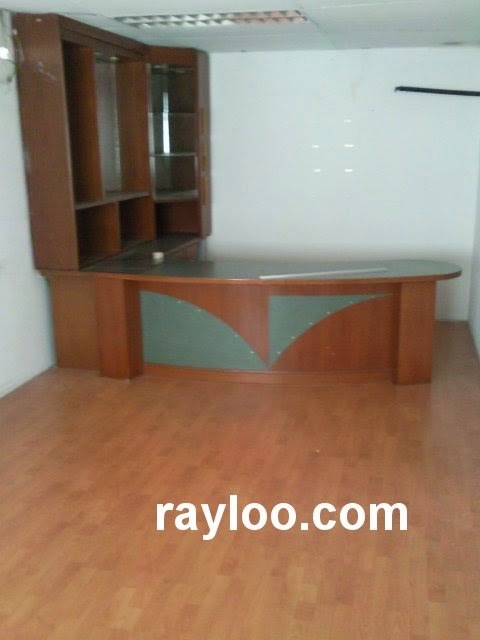 Suitable for retail, office, show room and etc. 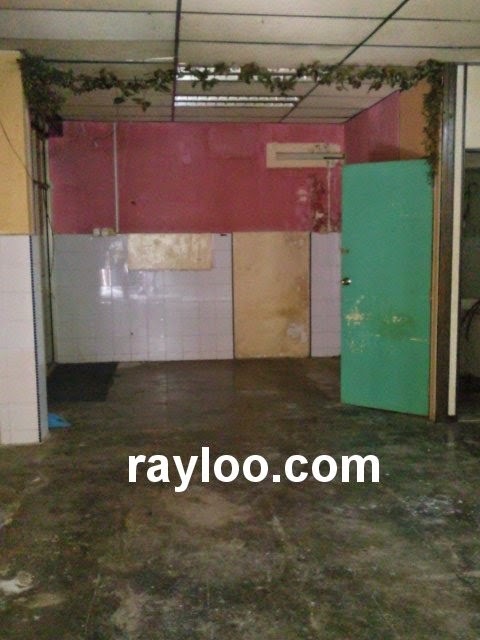 A 650sf shoplot in Taman Air Itam flat by the road side is available for rent at RM1300 (7/12/16) per month, it is on the ground floor, easy parking. 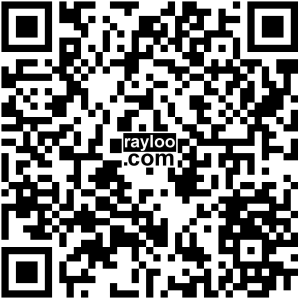 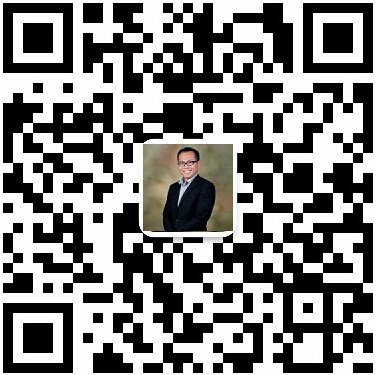 Suitable for hair saloon, small cafe, retail, office and etc.